In the fall of 2006 PBSRG contracted with Entergy Corporation to implement best value procurement into their facilities group capital projects program. Entergy is an integrated energy organization that provides electricity to the Southern United States (Texas, Louisiana, Arkansas, and Mississippi). 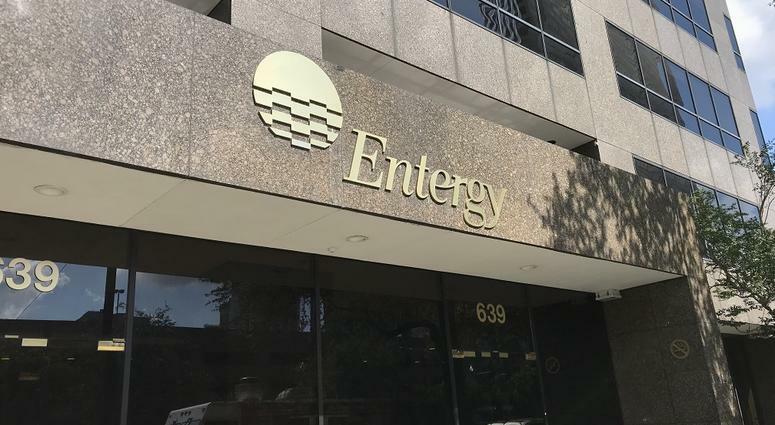 Due to Hurricane Katrina and increasing energy usage, Entergy desired to increase the efficiency and effectiveness of their facilities capital projects program. This included the delivery and management of construction and renovation of buildings over the southern region of the United States (Mississippi, Arkansas, Texas, and Louisiana). Low access and availability to high performing contractors. PIPS process thought to be too complicated for local contractors. Test projects identified the misperception of clients that high performing contractors are not available in certain areas of the country. PIPS process/structure assisted lower performing contractor do performing work. This was validated by returning the contractor to the traditional environment which resulted in nonperforming work, being released from the contract, and Entergy having to hire another contractor to perform the work. PIPS dominantly reduced Entergy’s risk management and project management requirements and resulted in higher performance. A high performing contractor who normally did not do business with Entergy, agreed to do work under the best value PIPS structure, and performed exceptionally well. 17% average decrease in project management per project. Best Value process forced the contractor to pre-plan, minimize risks that they do not control, create and adhere to a schedule, and to become more accountable. Issues were caused more by the client’s representatives and designers.